For Applications management, Linux Mint 13 has Software Manager by default. Synaptic Package Manager is also there, but most beginners prefer Software Manager (over the synaptic or command line utility). In Ubuntu, beginners prefer – Ubuntu Software Center, it’s easy to use and it has a lot of exciting features. Linux Mint 13 is based on Ubuntu 12.04 LTS, so most of the ubuntu apps works seamlessly on Linux Mint. 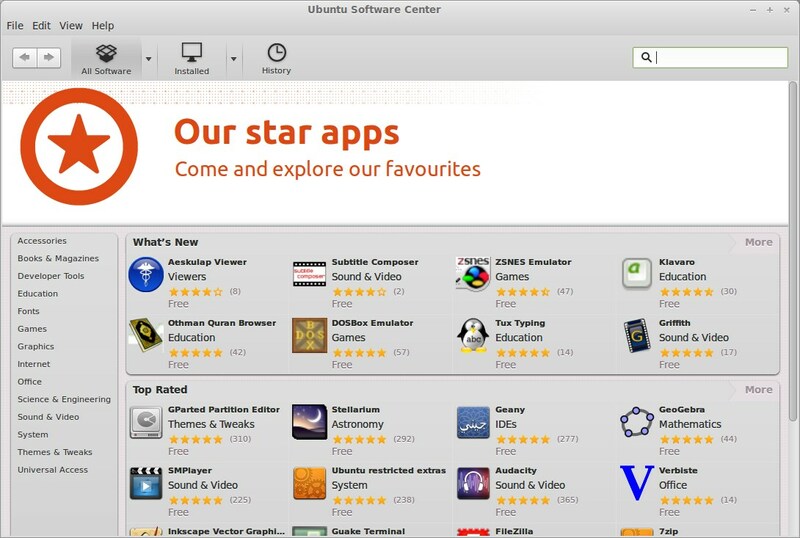 Ubuntu Software Center is also available for Linux Mint, via the PPA. 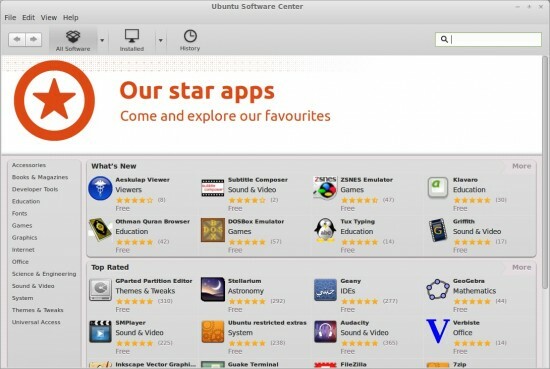 So if you’re looking for a more user friendly App management software in Linux Mint, then you should try Ubuntu Software Center. That’s All, now start exploring the cool Apps in a cool way. Previous Post10 Awesome Apps for Ubuntu 12.04Next PostGIMP Magazine (#1) is available for download! Do you know how to enable the “For Purchase” section? It’s blank when used in Mint. That would be the only reason to even install this, really.